NEW!! 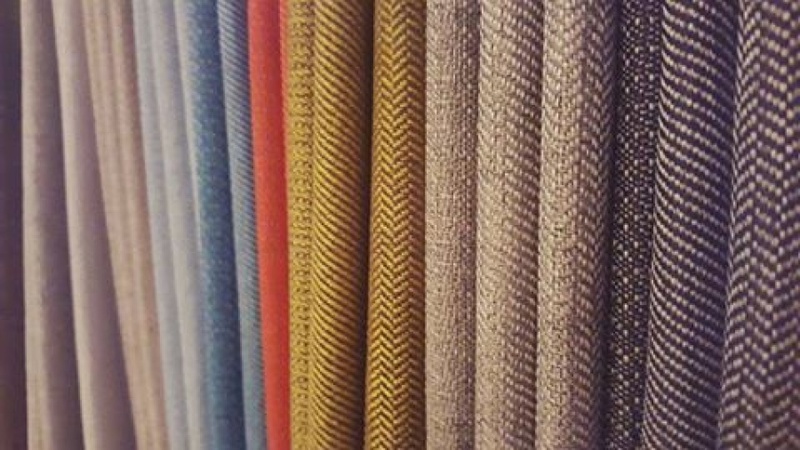 Herringbone, twill and textured fabrics! Fantastically priced! !